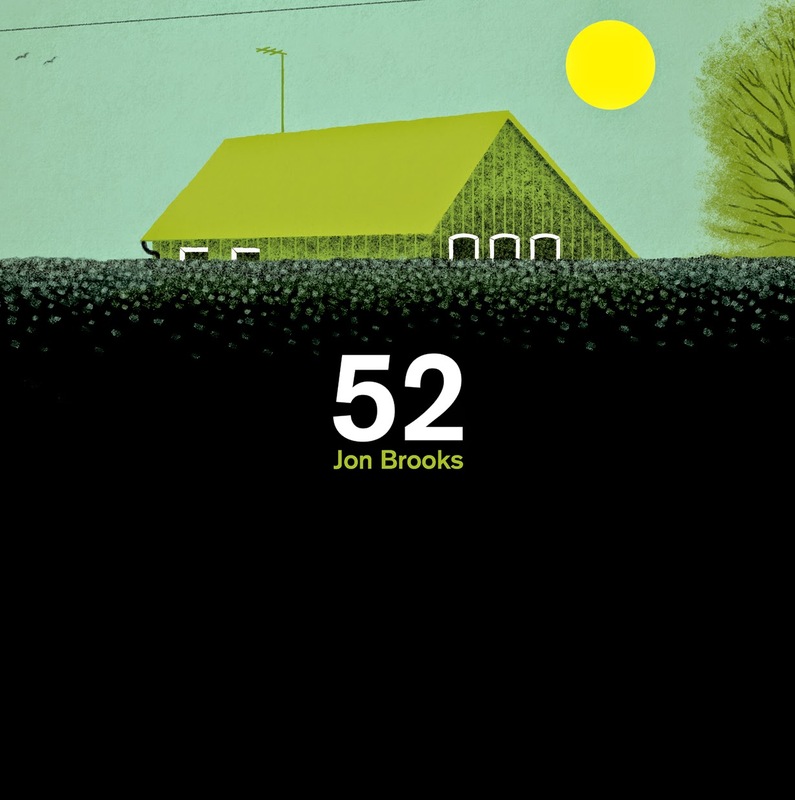 Clay Pipe Music: Jon Brooks "52" available to pre-order. Jon Brooks "52" available to pre-order. Jon Brooks '52' is available to pre-order . LPs will be dispatched on or about the 13th of October. 500 hand numbered copies, on beautiful reverse mat board with a download code inside the sleeve. Jon Brooks returns to Clay Pipe after 2012's sell out 'Shapwick'. '52' sees Jon taking a gentle side step away from his Advisory Circle work for Ghost Box, into more personal and reflective territory. Inspired by his Grandmothers' house, synth-laden and atmospheric '52' contains 14 aural memories of the house and garden. meditation; something to help focus the restless mind. for them, through the hum of a summer evening. serve no purpose at all; they didn’t need to. Mulberry’s, Mrs Viner’s, Mrs Mouser’s.